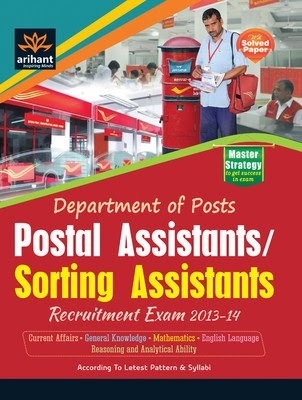 INDIAN POSTAL DEPARTMENT HAS INVITED ONLINE APPLICATION FROM ELIGIBLE CANDIDATES FOR DIRECT RECRUITMENT OF POSTAL ASSISTANTS/SORTING ASSISTANTS/POSTAL ASSISTANTS (SAVINGS BANK CONTROL ORGANIZATION)/POSTAL ASSISTANTS (FOREIGN POST ORGANIZATION)/POSTAL ASSISTANTS (RETURNED LETTER OFFICES)/POSTAL ASSISTANTS (MAIL MOTOR SERVICES) AND POSTAL ASSISTANTS (CIRCLE AND REGIONAL OFFICES) IN 22 POSTAL CIRCLES IN INDIA. Education : Candidates should have PASSED Examination of 10+2/12th Class as on Closing date of ONLINE REGISTRATION. (a) 10+2 standard or 12th class pass with English as a compulsory subject (excluding vocational streams). (b) The applicants should have studied in local language of the State or Union Territory of the concerned Postal Circle or in Hindi as a subject at least in Matriculation level or equivalent. Please note : One applicant has to submit only one application. If more than one application is registered, it will lead to rejection of all the applications registered by the applicant. 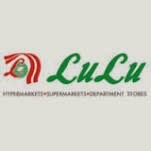 Please ensure that you meet all the eligibility criteria specified in the detailed Notification/ Advertisement, before you start filling up the ONLINE Application.